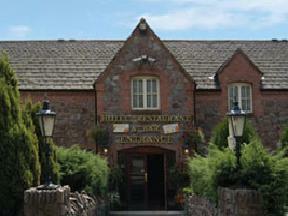 Choose from 17 hotels and guest houses in Leicestershire. Shown below a just a selection of the hotels available. To search within an area please use the menu on the right. 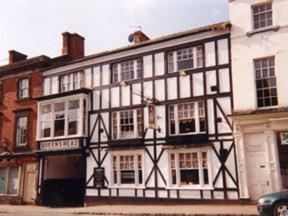 This 17th-century coaching inn is located on Ashby's main high street. 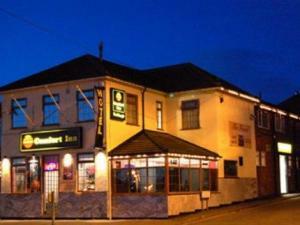 Family run, it offers home-cooked English food and a lively weekend nightclub. 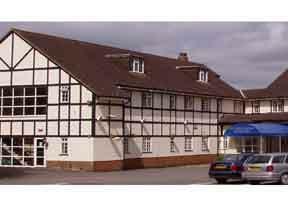 The Queen's Head Hotel is close to all the main local motorways, and a short journey from Birmingham and East Midlands Airport. An intimate front bar is open until either 22:30 (Sunday), 23:00 (Monday to Wednesday), 00:00 (Thursday) or 01:00 (Friday and Saturday). On Fridays and Saturdays, the hotel features Ciros Night Club (open till 02:00) and The Loft Bar (open till 01:00). It's popular and so a bit noisy, but residents are on the club's guest list. The hotel also features a large outside smoking area and a TV lounge. A small family-run hotel with Victorian charm and style, built in 1876 on tree-lined West Walk. Despite its central position, Spindle Lodge is in a quiet location. At the end of West Walk is the New Walk, a pedestrian promenade that takes you into the city centre. The New Walk Museum with its Picasso Ceramics exhibition is just around the corner. Leicester is a vibrant city, with excellent entertainment, sporting, shopping and educational attractions including De Montfort Hall and the Y Theatre. 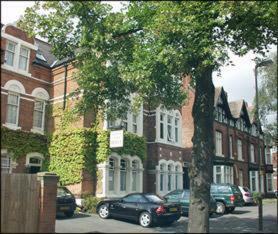 The hotel is 5 minutes from the railway station, Leicester and De Montford universities. 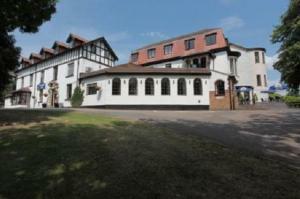 Leicester Cricket Club, rugby and football venues are 10-20 minutes' walk away. After booking, you must contact the hotel directly to inform them of your time of arrival, as the reception is not manned at all times. 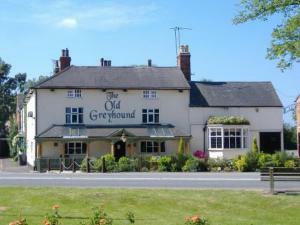 Built in the 1700s, The Red Lion is a country inn offering a comfortable, friendly environment 2 miles (3.2 km) from the A5 and close to the M69, M1 and M6. The inn has beamed ceilings and open fires, and a car park for up to 35 cars. There is free Wi-Fi available throughout. 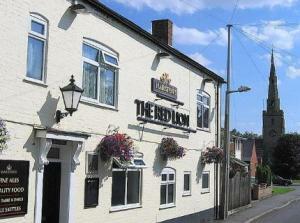 The Red Lion is convenient for the middle of the country, due to the old Roman routes of Fosse Way and Watling Street.